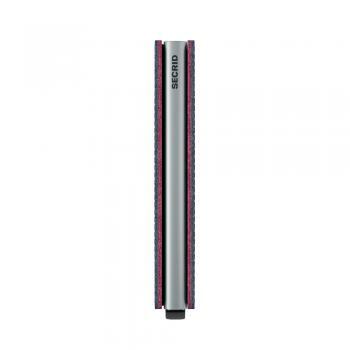 The aluminium Cardprotector ist the core of the Secrid product line. 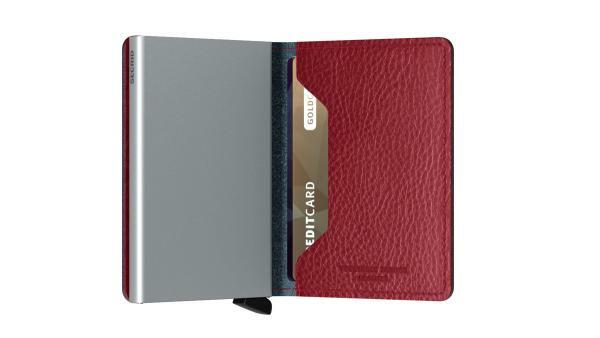 Your cards are protected against bending, breaking and being scanned if you don't want them to be. 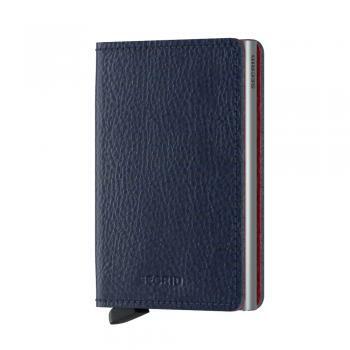 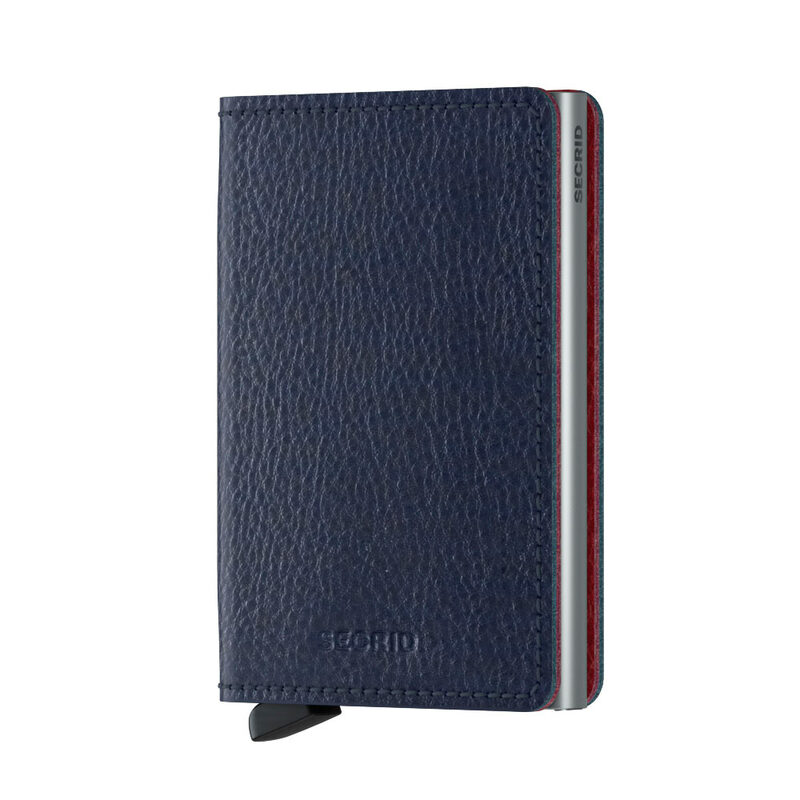 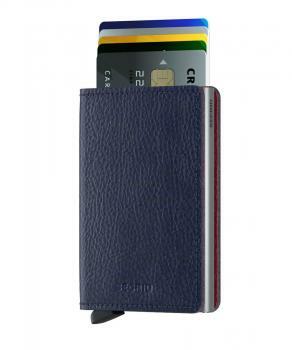 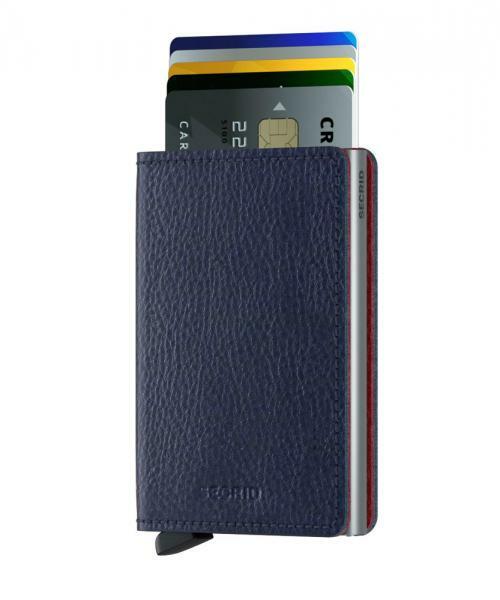 The leather cover without snap fastener offers extra space for a few cards, paper money and business cards. 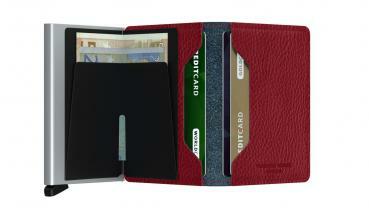 Veg is vegetable-tanned full-grain leather, made in Italy from European cowhide.